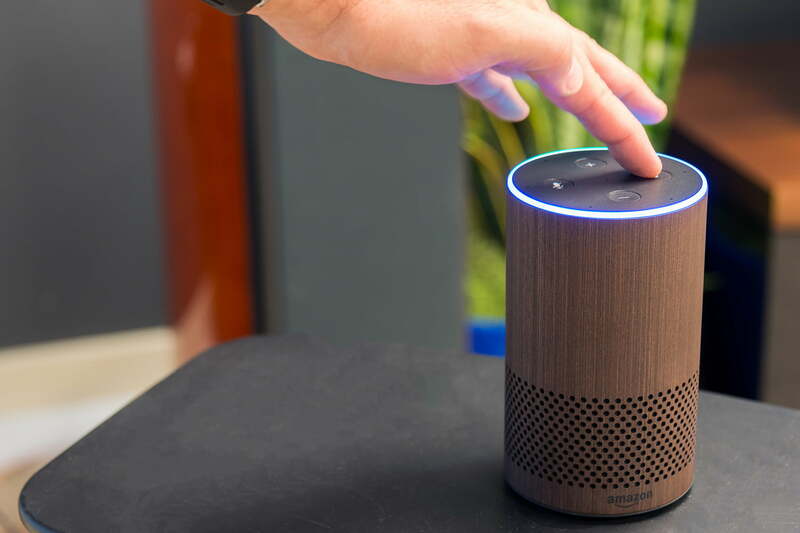 From conducting in-depth research to being your very own virtual assistant, Amazon Echo devices can do just about anything. But what lies beneath this robot multitasker is an actual personality waiting to come out. Since the holiday season is in full swing, you’ll need something to do with your family to pass the time. Prompted with the right questions, phrases, or quotes, Alexa can provide hours of entertainment. 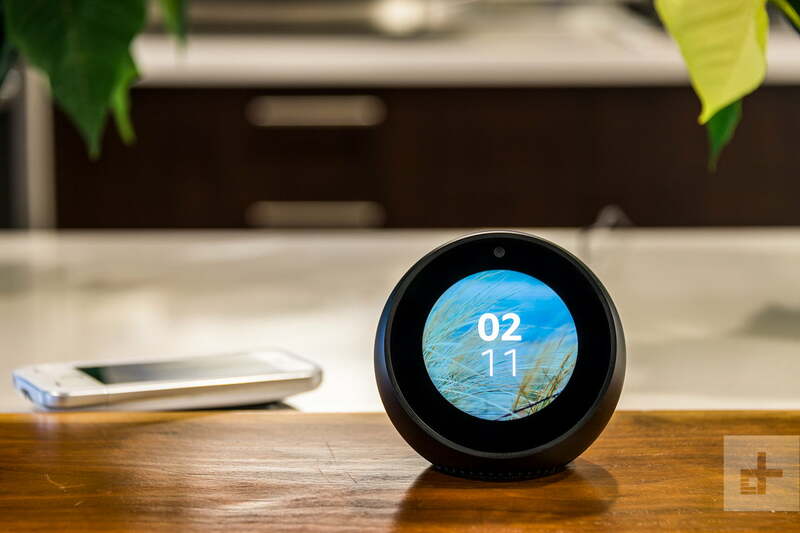 If you’re looking for specifics, we’ve rounded up some of our favorite Echo Easter eggs below. Alexa’s response: “Don’t talk about Fight Club. Alexa will also sing happy birthday to you, tell you goodnight, and even flip a virtual coin when you can’t make a decision. Our list merely scratches the surface of Easter eggs hidden in the Echo, a treasure trove so deep that once in, there is no turning back. But don’t take our word for it, fire up your Echo and ask Alexa yourself.